You do not have to completely avoid sodas – it is okay to enjoy them once in a while. Drinking them on a regular basis can add unnecessary extra calories (1 can has about 8 tsps of added sugar) to your diet. 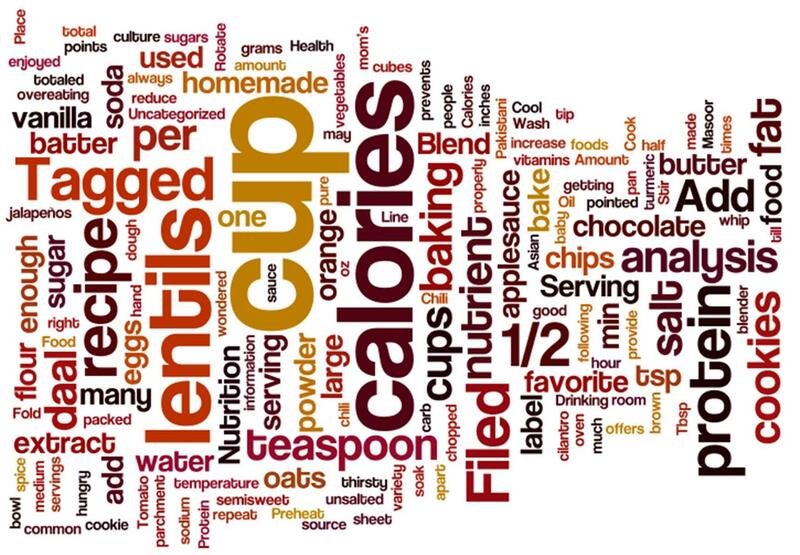 These are empty calories (no nutritional value) that can easily be avoided. Drink water instead and squeeze a fresh lime to add flavor.